Get Free Property Management Software Quotes! The software products below are the leading property management software programs for landlords, owners, and managers of rental property. 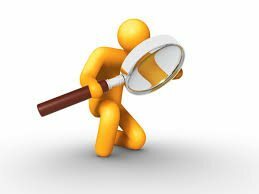 We provide detailed product descriptions from the vendor responses. Additionally, we provide non-biased reviews and comparisons of products. Our hope is to provide a wide choice of products so that you will be able to find the right rental property software for your business. With this informative property management software comparison, you will be able to make a smart software choice. Some of these software products below are web-based (in the cloud), meaning that the program can be accessed from any location with an Internet connection. Others are desktop based, so they are installed directly on to one or more computers in an office environment. We are not going to debate the which type is preferable for your company, since it depends on your own needs. There are advantages and disadvantages for either. Both options provide some interface with the Internet, so you should thoroughly consider both options. If you have a software product for rental property, please feel free to contact us for a possible review. Just complete the questionnaire by clicking here. We will provide an unbiased of your product if selected for review. Be sure to include full contact information for the person submitting the tenant software product. Multifunctional software that helps property managers streamline daily tasks in the rent, vacancy, and maintenance cycles. Ideal for Owners and Managers of rental property, including residential and commercial. Easy to learn and use, desktop powerful, one-time purchase. For residential managers, a web-based solution charging a monthly fee, which includes training, support and many features. Residential Management software that utilizes MRI Software's industry knowledge and experience to offer the multifamily market a comprehensive solution that includes all facets of property management. 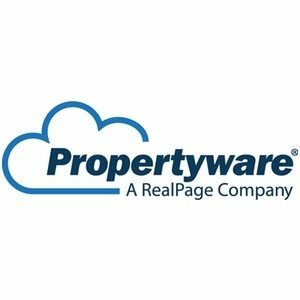 Propertyware integrates and automates the job of a professional property managers in order to attract and retain tenants and owner-clients. Landlordy is an app for self managing landlords who take care of managing their properties, tenants and rentals by themselves. Track rent payments and business expenses, keep eye of tenant balance, send rental invoices and payment receipts to tenants. PIMS (Property Integrated Management System) is bespoke property management software with features so that you can manage every aspect of a property business. Managing properties is complicated enough. ResMan runs your entire business in one system and offers 100% free support round-the-clock, all at 30% less than your current property management system. VerticalRent is simple rental property management software for independent landlords. 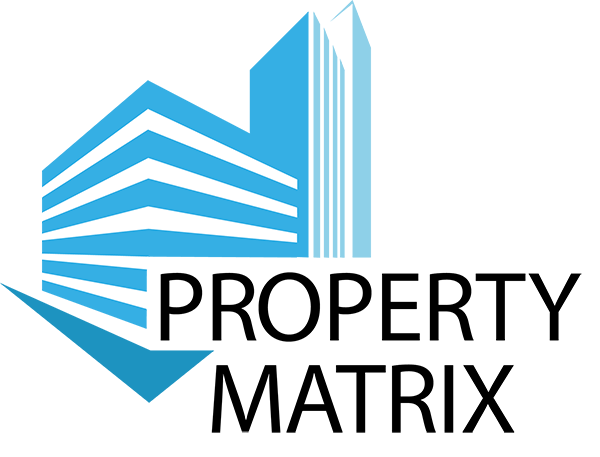 Property Matrix gives you a user friendly and completely customizable cloud based software to handle your property management company. Designed to be accessed anywhere at anytime, it offers everything you need to keep your business running smoothly. TurboTenant is 100% free for landlords and property managers. Our software allows landlords and property managers to create beautiful property listing websites, automatically post vacancies to dozens of listing websites, accept online rental applications. LandlordSidekick.com is a free property management software for managing rental properties. It is designed to streamline the property management process and offer clarity to the property manager and tenant. From finding great tenants all the way to collecting rent. 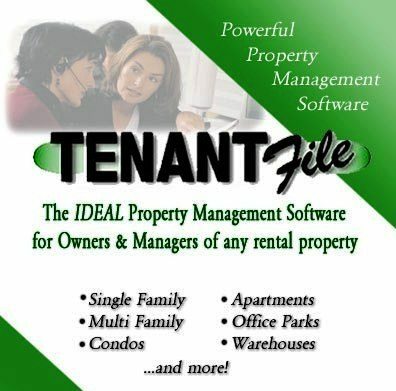 Property management software designed and built by Property Managers for Property Managers! Adjust to your clients quickly. 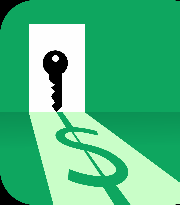 Save cash, find more revenue sources, retain clients. We're web based, stable, handle multiple payment methods (ACH, credit cards, etc), have multiple billing methods, track violations, allow board and resident access and much more. In today's world, you need every advantage. We are a leading provider of fully integrated property management software and financial accounting software to the real estate industry. Our industry leading software solutions help drive improved customer service, efficiency, productivity and revenue. Our property management software was designed as a modular system that can be customized to meet the needs of managers and owners for Community Association Management, Multifamily Management, and Commercial Management. Masterkey provides world class commercial property management software, residential property management software, and real estate agency software. Masterkey’s property management software lets you manage a property portfolio of any size efficiently and effectively. Let Masterkey help you streamline and track all tasks in managing a property while giving you real-time updates. Designed to enhance communication within your entire network of agents, tenants and contractors, Masterkey helps you take care of business. Our fully integrated, end-to-end productivity tool provides everything you need to manage residential rental property of any type, online. With Point2 Property Manager, you get the power and advantage of the latest web based technology to manage your business more profitably. Whether you're a Landlord or a Property Manager - We are the easiest to use Property Management Software. Period! Manage your finances and collect your rent online! SiteLink Software is a solution for property management operators across the globe in industries including real estate investment trusts (REITs), manufactured housing and self-storage. 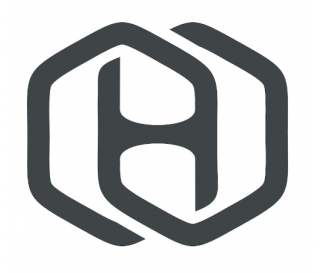 Hemlane is a cloud-based property management solution for small businesses. Key features include property marketing, applicant screening, lease tracking, rent collection and maintenance coordination. Property Manager Cloud has been providing solutions to property managers and landlords for the past decade. Their web-based application offers robust functionality, yet is flexible enough for companies managing single units. Note: If you have a software product or application in a different category, please feel free to suggest that we add a new category.